Arq Group has become the first Australian managed services provider (MSP) to achieve mobile competency status with Amazon Web Services (AWS). The AWS Competency Program is designed to highlight AWS Partner Network (APN) partners who have demonstrated technical proficiency and proven customer success in specialised solution areas. The vendor has similar competencies for categories spanning internet of things (IoT), migration, storage, DevOps, security, data and analytics, machine learning, networking, cloud management tools and container consulting, as well as mobile. There are several sub-categories within the main categories; within mobile for example there are developer tools, testing and performance monitoring, analytics and user-engagement plus app development and consulting. Arq Group is listed under all the sub-categories within the AWS mobile competency making the MSP the only company to have all the capabilities. 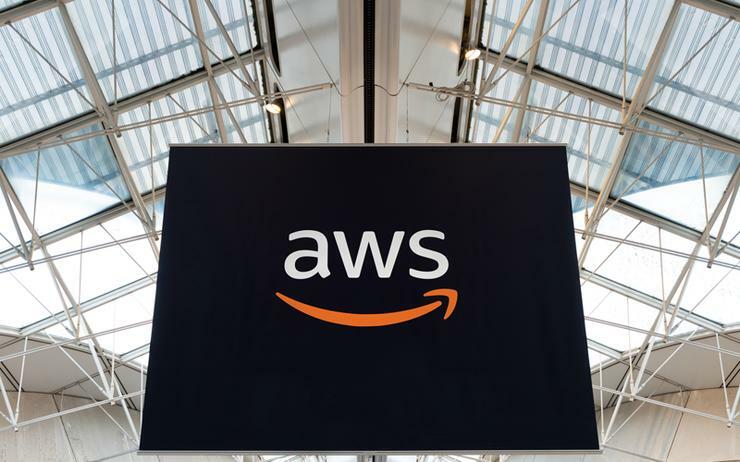 "Achieving AWS Mobile Competency is a great acknowledgement of our specialised expertise, capability and customer references," Peter Wright, managing director of enterprise at Arq Group said. "It demonstrates our continued commitment to helping our customers unleash their potential as organisations become increasingly consumer-focused." "It is imperative to offer a full suite of digital capabilities to create complete digital products and channels that offer real value for customers and their consumers." "This milestone is a significant step forward in our vision to be Australia’s leading digital partner by powering the growth of businesses through our wide-ranging digital capabilities and expertise," Wright added. Arq Group has been an APN partner since 2012 and was awarded AWS Innovation Partner of the Year in 2018 for Asia Pacific and Australia and New Zealand. In April 2018, the company revealed its official transformation from a business selling domains and hosting to a services and solutions provider, a move which saw it rebrand from Melbourne IT Group to Arq Group. It subsequently ended the last financial year, ending 31 December, with its net loss after tax falling by 118 per cent to $2.3 million, while EBITDA fell 39 per cent to $19.5 million. Underlying EBITDA also fell by three per cent to $37.6 million, although the company's revenue rose by eight per cent to $213 million.